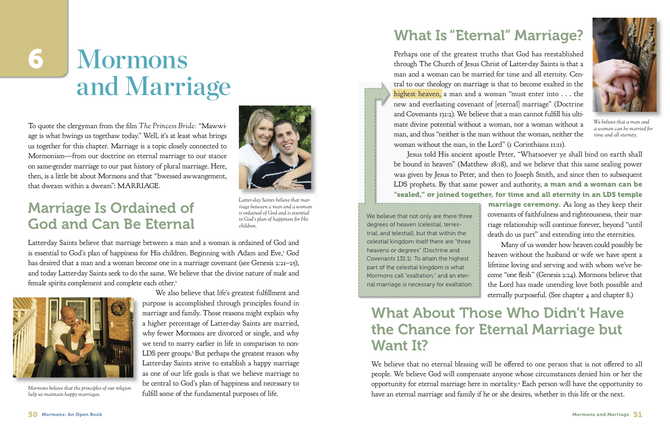 At first glance, as I thumbed thru the pages of "Mormons: An Open Book", I was struck by the layout of the book. Instead of taking a straight prose style, the book is set up much like a modern textbook. Packed with nuggets of information and an appealing visual presentation, what would have been a monologue on plain white pages is instead something exciting and engaging. With the growth and exposure of Mormonism across the country and world, more and more people are curious about The Church of Jesus Christ of Latter-day Saints. Although most Americans have an opinion about Mormonism, many of them admit they don't really know what Mormons actually believe. 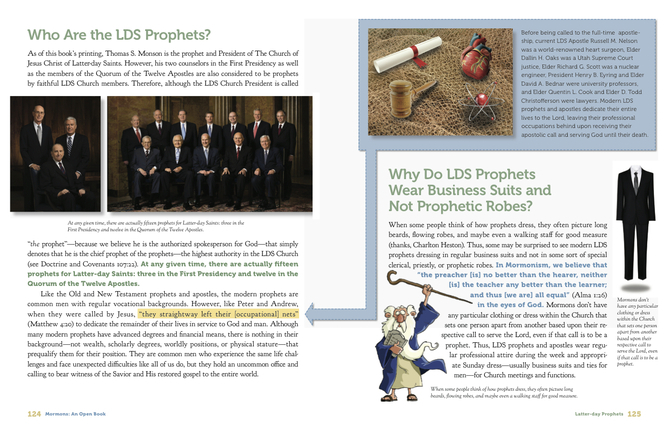 Using scriptures, quotes, facts, engaging visual images, and even some humor, this one-of-a-kind book is designed to openly explain the beliefs, practices, history, and culture or Mormonism. 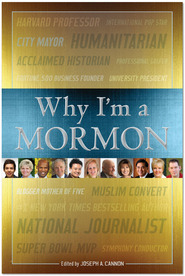 Chapters answer such questions as "Are Mormons Christians?" "What happens inside LDS temples?" and many more. 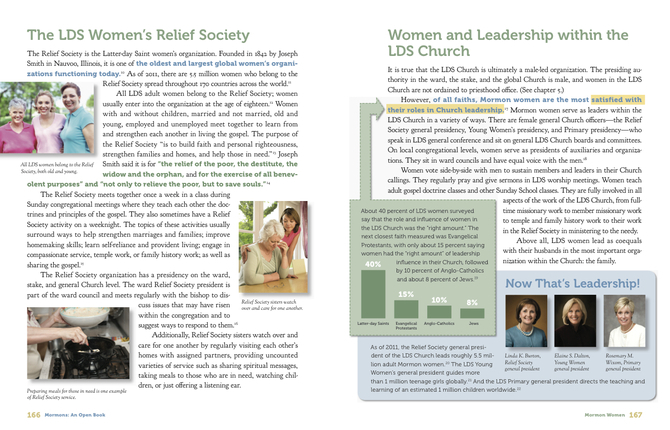 Chapters address topics such as LDS beliefs about marriage and family, the position of women in the Church, and LDS views about politics and America. 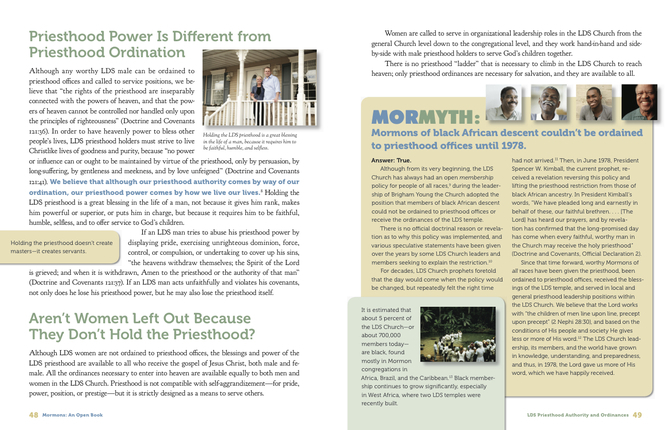 There are even sections that dispel some common myths and misconceptions about Mormonism. 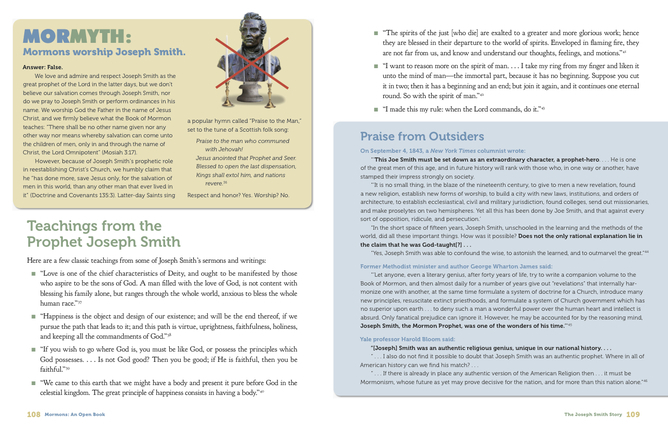 Written from the perspective of those who know and live the religion, the pages of Mormons: An Open Book invite you to come in, learn about, and better understand a growing body of faith in American and across the world: Mormonism. 8. 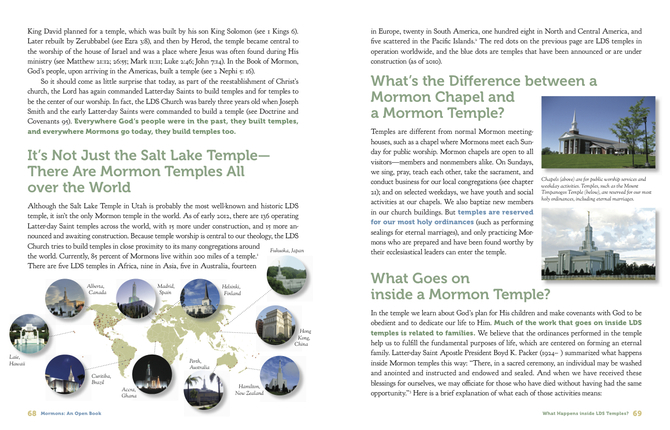 What Happens inside LDS Temples? Probably my top main reason for buying this book was the simplicity of it and how the material was organized. I love how the author used color and pictures in the book (It's always nice to have some visuals I think). 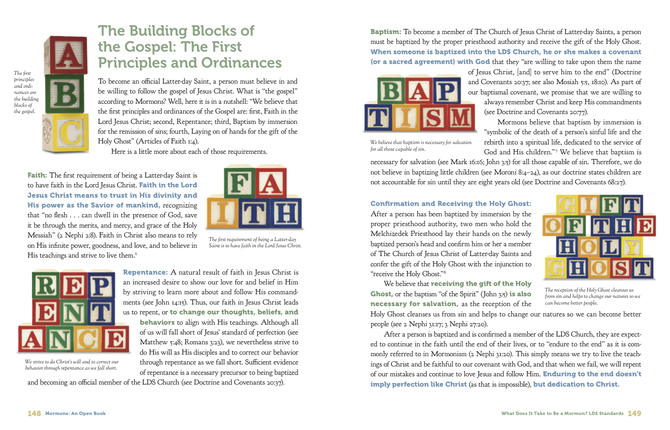 I also thought it was so nice that someone took the time to write out all the basics in a book that could be easily accessed by those who are not LDS. I had half a mind to buy 10 copies just so I could start handing them out to people! It almost reminded me of a Preach My Gospel in the way that it was made. I love reading about the basics because it reminds me of what I know to be true. 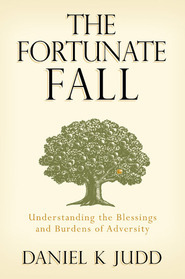 This book is a great read for LDS and non-members alike. I would suggest hurrying to your nearest Deseret book store and buying it up while it's still 4.99!!! Hurry up!!! I bought two copies, one for me and one for a family member who STILL doesnt get that we're Christians, not a cult, etc etc. I find the format to be easy to read and actually fun to read. I learned a lot and it is a great reference book too. 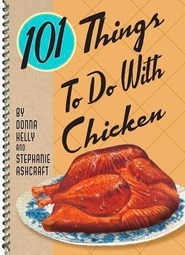 Buy this book, you won't be sorry. Highly, highly, highly recommend this one! 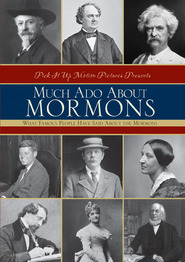 An excellent book for people who want to know more about Mormons, for people who are new to the Church and want to learn more about the basics, and for long time members who are wondering how best to answer questions about the Church. Highly, highly, highly recommend this one!